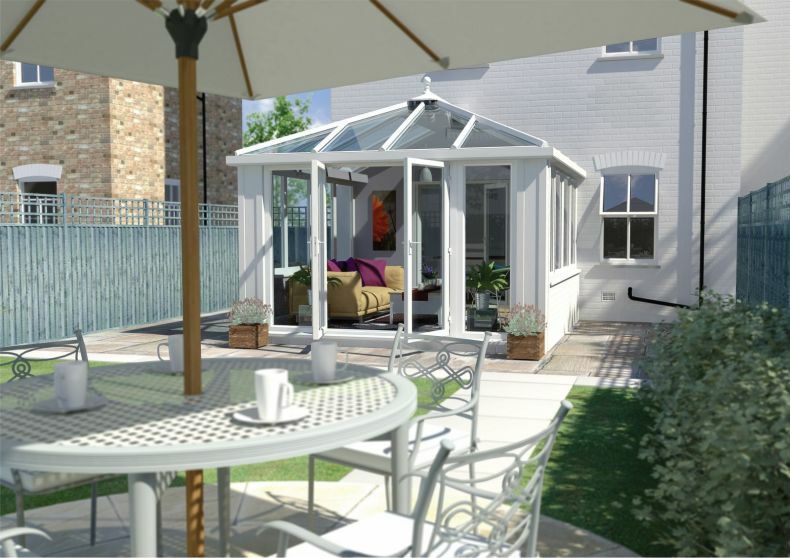 Established over 30 years ago, we keep our conservatory systems at the forefront of technology & design through constant evolutionary development. We not only test conservatories in our own laboratory and modern test facilities, but we also use independent third party accreditation and testing agencies such as Wintech and the British Board of Agrément to add further credibility to our own data. In fact, the Ultraframe conservatory roofing system is the only conservatory roofing system currently with BBA accreditation! Also, Ultraframe's roofing system was given a life expectancy of at least 25 years by the BBA (British Board of Agrément) and was the first in the industry to acquire this accreditation. This is why Ultraframe is considered as Europe's leader in glass roof manufacture.